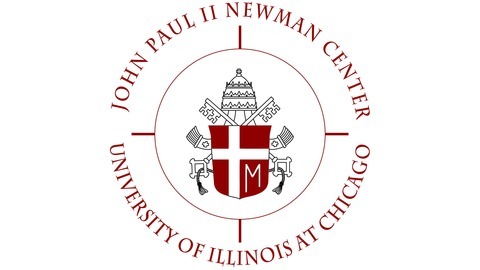 The John Paul II Newman Center is the Catholic presence on the University of Illinois Chicago’s campus. 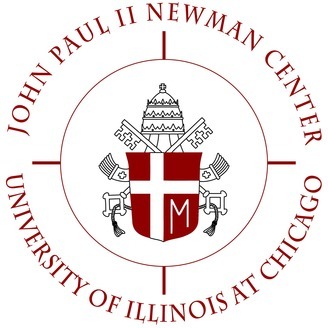 We offer a variety of spiritual, social, educational and service programming for individuals and groups, and we are a resource for all students, particularly the Catholic community at UIC. All are welcome here! #CatholicStrong. Fr. Connor explains the difference between resurrection and THE Resurrection and its significance in the Christian life.